Researchers analyzed data on 505,614 adult crash deaths from 2000 to 2015; slightly more than one-third of these fatalities were alcohol related. Researchers also graded each state on a scale from zero to 100 for the degree of implementation and effectiveness of 29 different alcohol policies that can impact drinking and driving, starting in 1999 and continuing until 2014. States began the study with average alcohol policy scores of 45.1 and ended up with average scores of 50.3. Each 10-percentage point increase in the restrictiveness of a state’s alcohol policies was associated with a 10 percent reduction in the odds that a crash fatality would be alcohol related, the study found. “It’s a drinking, not just driving, problem, and folks don’t tend to make good decisions once impaired,” said lead study author Dr. Timothy Naimi of Boston University School of Medicine. The study looked at drinking policies like alcohol taxes and limits on the number of places in communities that can sell alcohol as well as driving policies like sobriety checkpoints and enforcement of legal blood-alcohol limits for operating a vehicle. Of all the alcohol-related crash fatalities in the study, 67 percent were drivers, 15 percent were passengers and the rest were pedestrians, cyclists or occupants of parked vehicles. Men were involved in 80 percent of all these crash deaths tied to alcohol, and adults aged 21 to 54 years old were involved in 86 percent of cases. White people accounted for 55 percent of the crash fatalities. Researchers also looked at blood-alcohol concentrations of drivers involved in fatal crashes. They didn’t find a difference in the impact of state alcohol policies based on whether drivers had concentrations above or below 0.08, the legal limit for drivers over age 21 in the U.S. The study wasn’t a controlled experiment designed to prove whether or how specific state alcohol policies directly impact rates of impaired driving or alcohol-related crash fatalities. 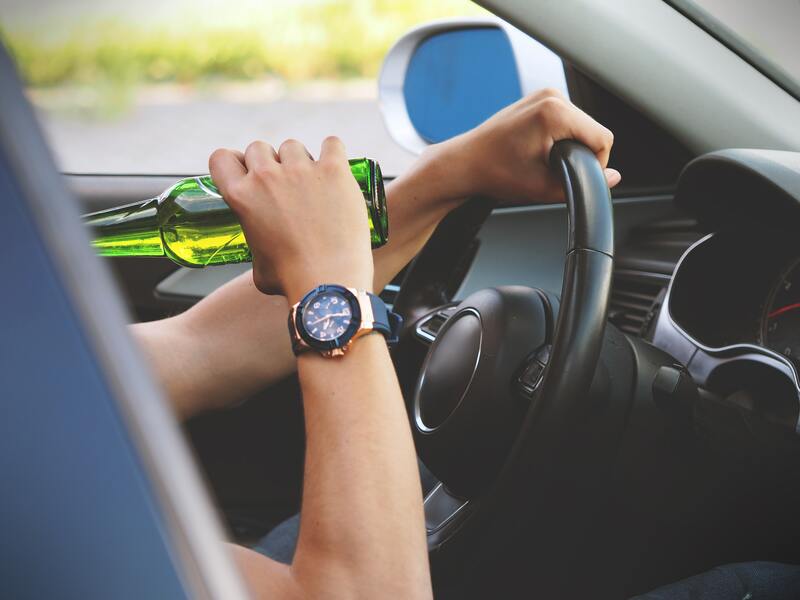 It’s also possible that different approaches to testing blood-alcohol concentration in drivers involved in crashes might influence how effective state alcohol policies appeared for reducing fatalities, the researchers note in JAMA Internal Medicine. Driver behavior is also affected by both individual laws and by drivers’ overall perception of the social environment and what’s considered acceptable behavior, Mark Rosekind of Zoox, Inc. writes in an accompanying editorial. Even though laws may be designed to prevent drunk driving and related collisions and fatalities, there’s a limit to how well state policies can work as a deterrent for people to get behind the wheel when they’re impaired, said Russell Griffin, a researcher at the University of Alabama at Birmingham who wasn’t involved in the study.